I had a much busier weekend than anticipated and didn’t have time to get the last entry for Hell Week written. Rest assured, it’s on its way! I really did enjoy Hellraiser IV: Bloodline (aka Pinhead in Space). Can’t wait to get some thoughts down. 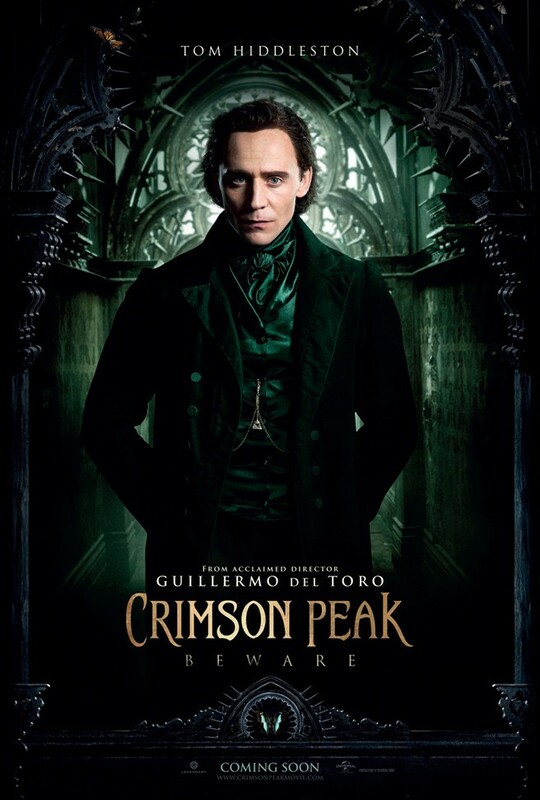 Also, in honor of Crimson Peak opening Friday, this week’s theme is ‘Creepy, Creaky Old Houses.’ Get ready for movies with cobwebs, creaky doors, and people slowly climbing staircases while holding candlesticks! That’s QUITE a coming attraction*! I am so looking forward to this. Going with some friends when it comes out here in Aus, though I will try not to drool into my popcorn.